Vampire Weekend have shared another two tracks from 'Father Of The Bride'. The upbeat This Life boasts guest vocals from Danielle Haim and additional guitar from Jake Longstreth, who co-hosts frontman Ezra Koenig's Beats 1 radio show. Unbearably White, meanwhile, is a slower, more pensive number produced by Ariel Rechtshaid and Koenig, with additional production by BloodPop. The songs serve as the final pair of tracks to be rolled out ahead of the release of the New York band's fourth full-length, which is set to land on May 3 via Columbia Records. They've previously shared Harmony Hall, 2021, Sunflower, and Big Blue. The band will bring their Father Of The Bride Tour to Europe in November, with UK stops planned in Edinburgh, Manchester, Birmingham, and London, where they'll take over Alexandra Palace. The tour gets underway in North America this summer. 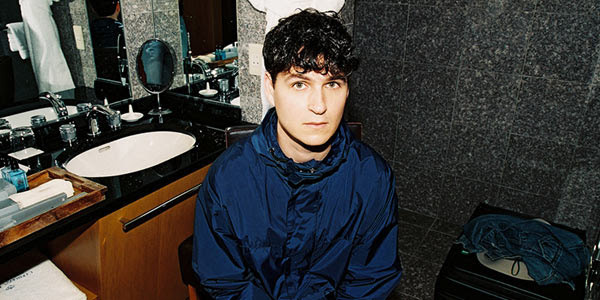 Vampire Weekend have added UK and European dates to their ’Father Of The Bride’ Tour. 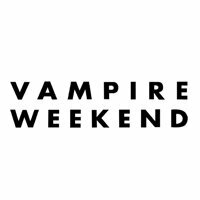 Vampire Weekend tickets are on general sale at 10am on March 22, priced between £25 and £37.50 plus fees. Vampire Weekend have released a video for Sunflower featuring Steve Lacy.